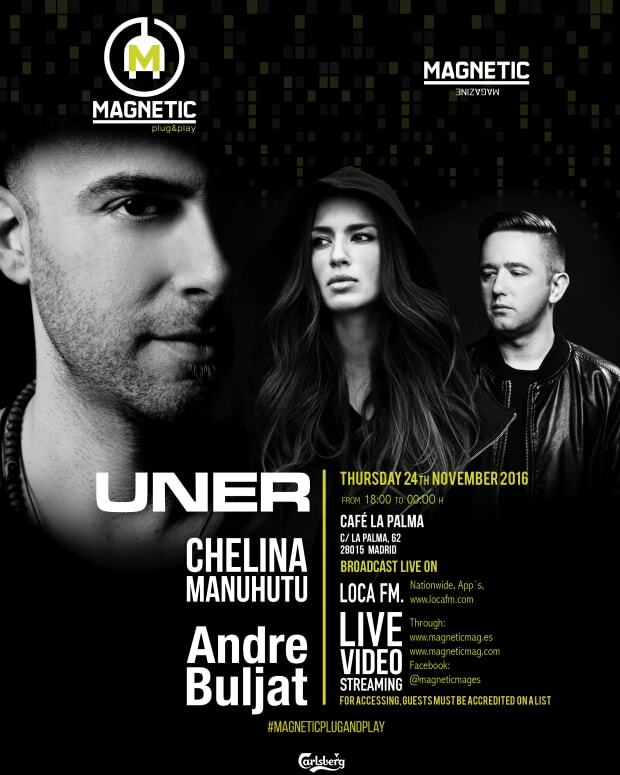 The Magnetic Mag Spain and LOCA FM crew are back with another round of Plug&Play for your viewing and listening pleasure. 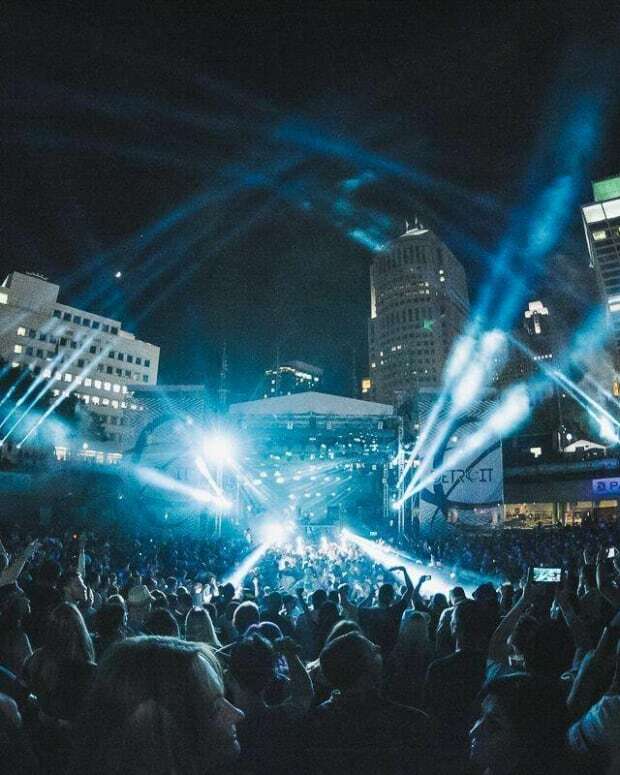 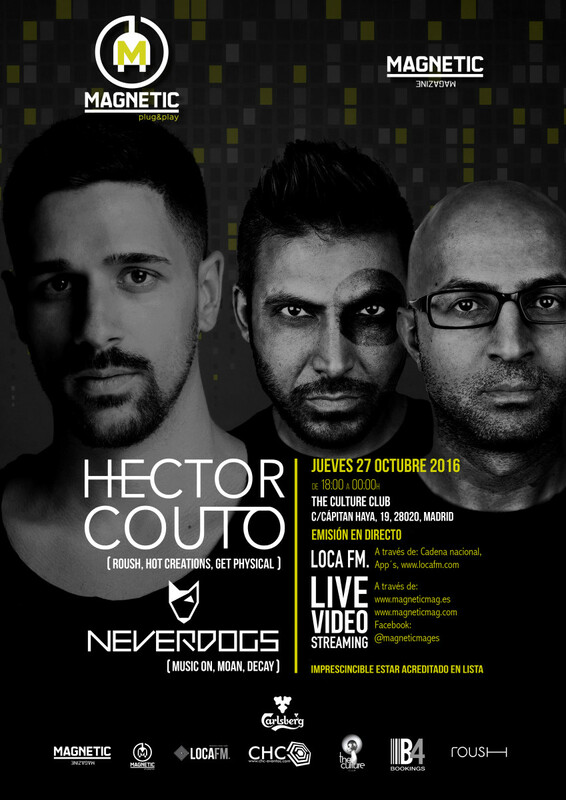 For this edition, we are featuring the vibrant, dark and funky house vibes of Hector Couto and NEVERDOGS. 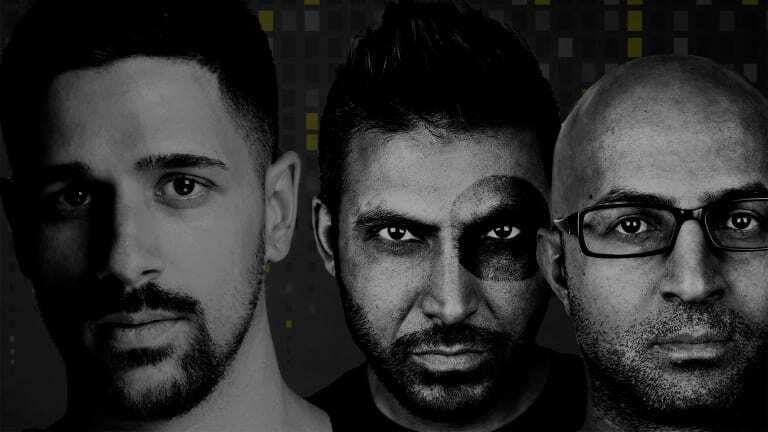 Magnetic USA will be streaming live at 9:00 am PST / 12:00 pm EST to 3:00 pm PST / 6:00 pm EST. 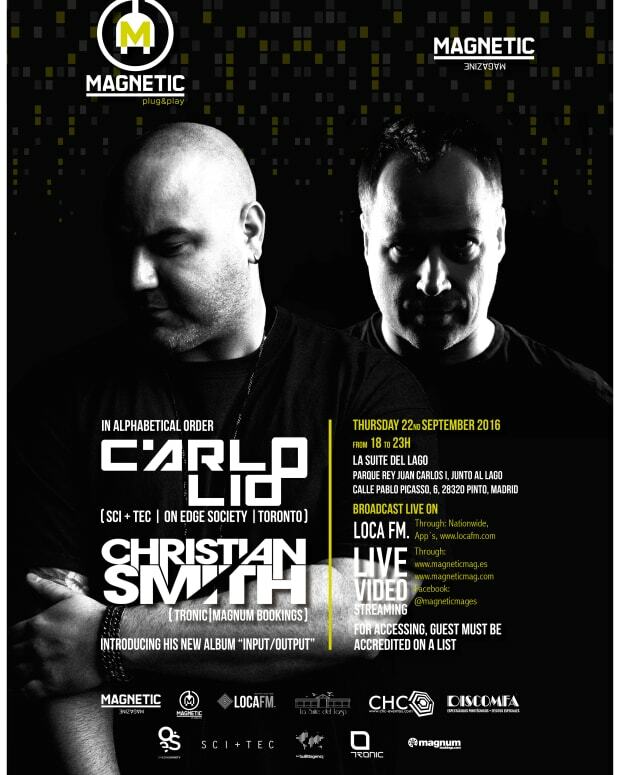 Watch the last Plug&Play with Christian Smith and Carlo Lio down below.